If you are moving from one location to another, whether locally or someplace long distance, you will need the help of professional moving services. They can ease the task of moving and make it much faster. If you want to know the movers cost, you can talk to our consultants. As reputed house movers, we provide hassle-free services to our clients during the entire moving process. 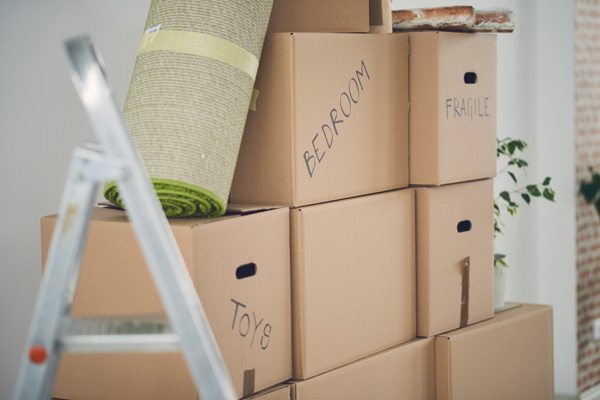 Our specialist apartment movers will take care of everything from start to finish. Moving from one location to another is not easy, which is why you will require reliable moving services so that your things are transported securely and safely. 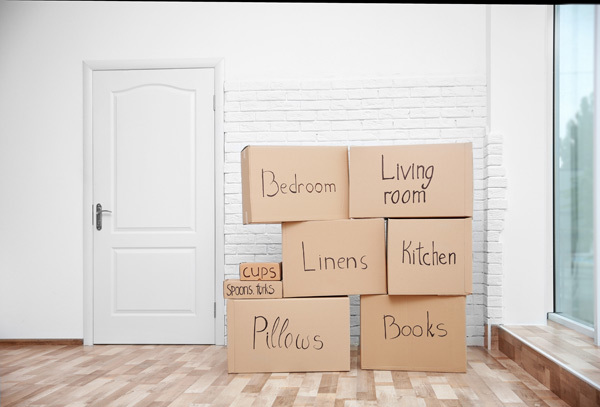 As one of the leading local moving companies, we have been providing high quality moving services for Greenwood residents for a long time. Our moving services are aimed to meet your moving needs with ease. The best company is not the one with cheap movers, but the one whose movers provide quality services. With us as the company providing moving services, you can expect the best services at affordable prices. We are the ideal moving company to choose in Greenwood as we qualify on all these aspects. As affordable house movers, we are liked and well-reviewed. You can compare our movers cost with others to ensure that you are getting the best deal. If you are moving and you require the assistance of reputed movers that serve in Greenwood, call Nice Moves Moving, LLC at (206) 390-5023. Our representatives will guide you and help you further.